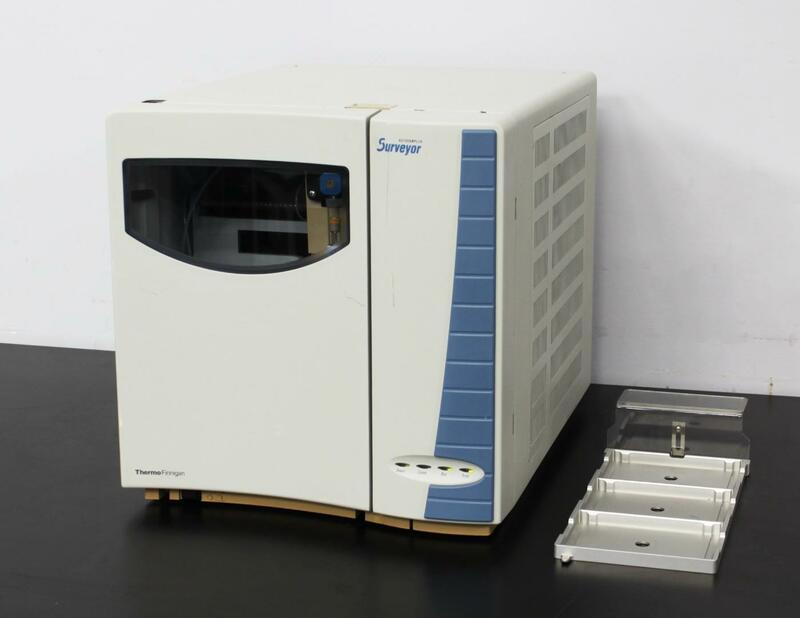 Thermo Finnigan Surveyor Autosampler SRVYR-AS HPLC Firmware 2.14 . New Life Scientific, Inc.
by performing automated sample preparation routines. instrument, a PC and software will need to be acquired by the end user. tested and guaranteed Surveyor autosampler. condition with little sign of spillage. autosampler initializes and enters a “Ready” state shortly after being powered on.